Whether you're a young adult who is stalled on the journey to independence—or a concerned parent still sharing the family nest—this compassionate book is for you. 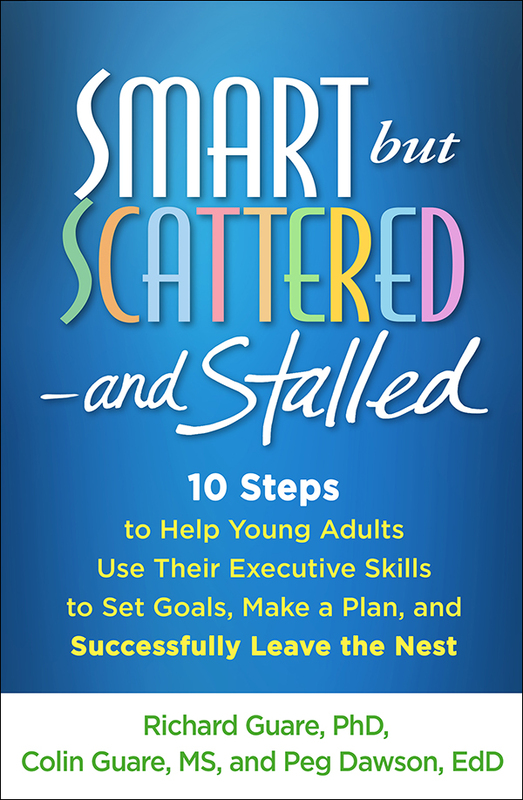 Providing a fresh perspective on the causes of failure to launch, the expert authors present a 10-step plan that helps grown kids and parents work together to achieve liftoff. Learn why brain-based executive skills such as planning, organization, and time management are so important to success, and what you can do to strengthen them. You get downloadable practical tools for figuring out what areas to target, building skills, identifying a desired career path, and making a customized action plan. Vivid stories of other families navigating the same challenges (including father and son Richard and Colin Guare) reveal what kind of parental support is productive—and when to let go.